Description: Never hurts to have a back up. 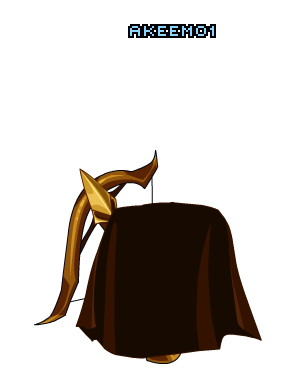 Note: Also see Slayer's Crossbow Cape. Thanks to Akeem01 and Saopaulino1999.